The Hub @ PWOC is waiting for your logo submissions today. 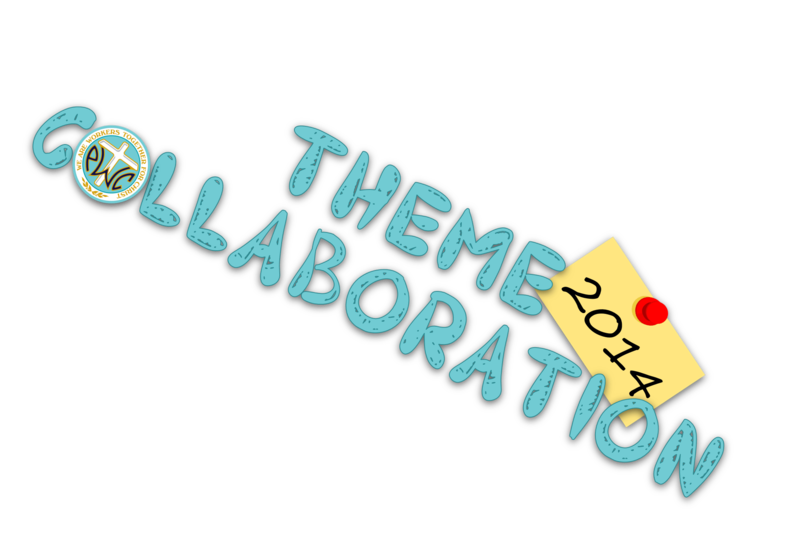 Join us to select The Hub 2014 Collaborated Theme logo tomorrow. Click here to submit your logo designs.